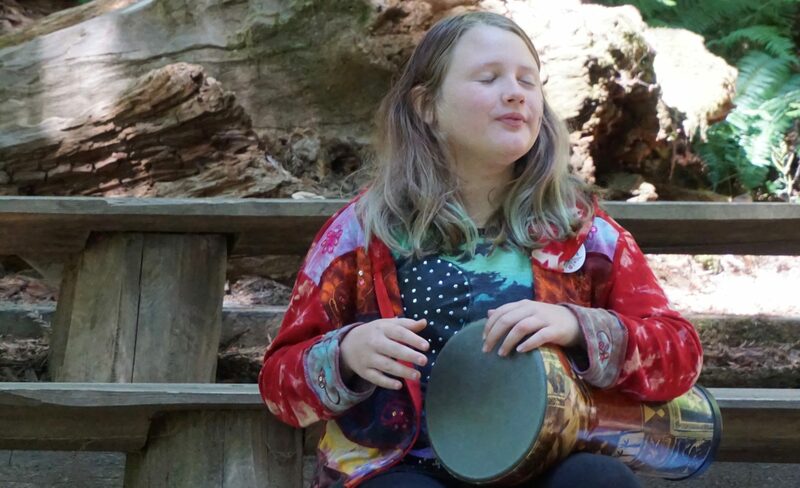 Every summer the EEFC presents two week-long summer camps. Find out almost everything you always wanted to know about the EEFC’s Balkan camps. We award several full and partial scholarships to each workshop every year. A great experience for families. Get the scoop to ensure everyone has a blast! 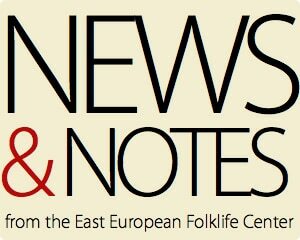 Since the beginning the East European Folklife Center has depended on you—our big-hearted community! 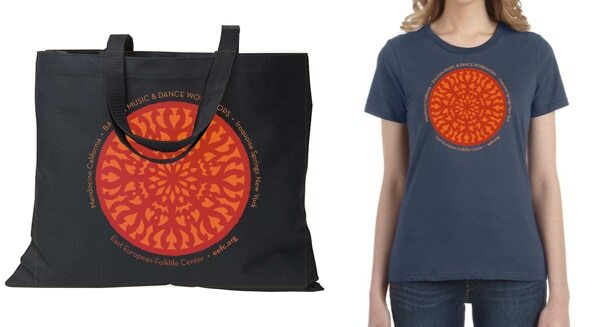 T-shirts, totes and more — sporting the EEFC colorful rosette. Tell the world about your favorite summer activity! There are several ways to stay connected to the EEFC through out the year. 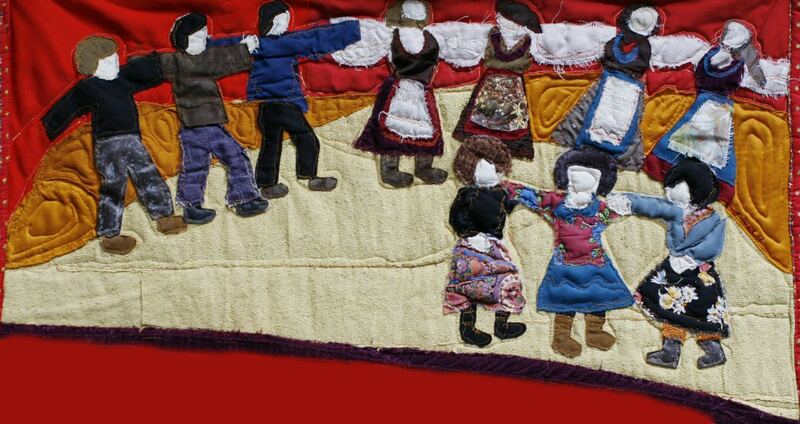 Subscribe to our e-list for our monthly E-News. Join the discussion on the listserv. Send us a message. 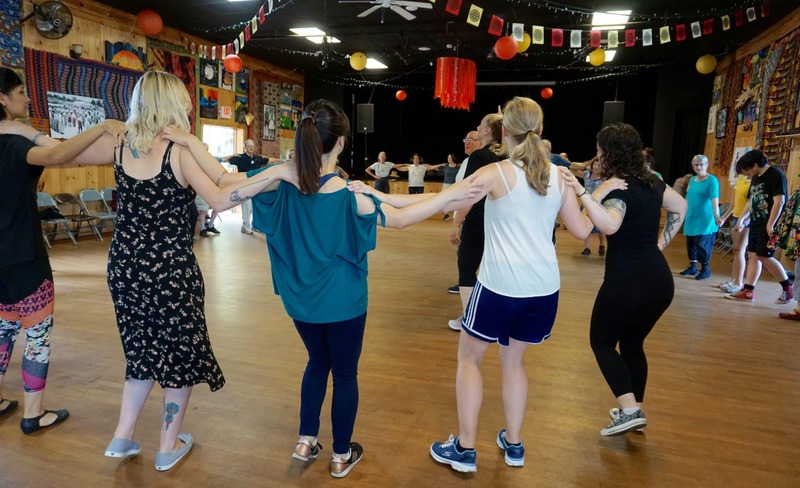 The EEFC is proud to partner with sister organizations, including the Bulgarian Folk Music & Dance Seminar. 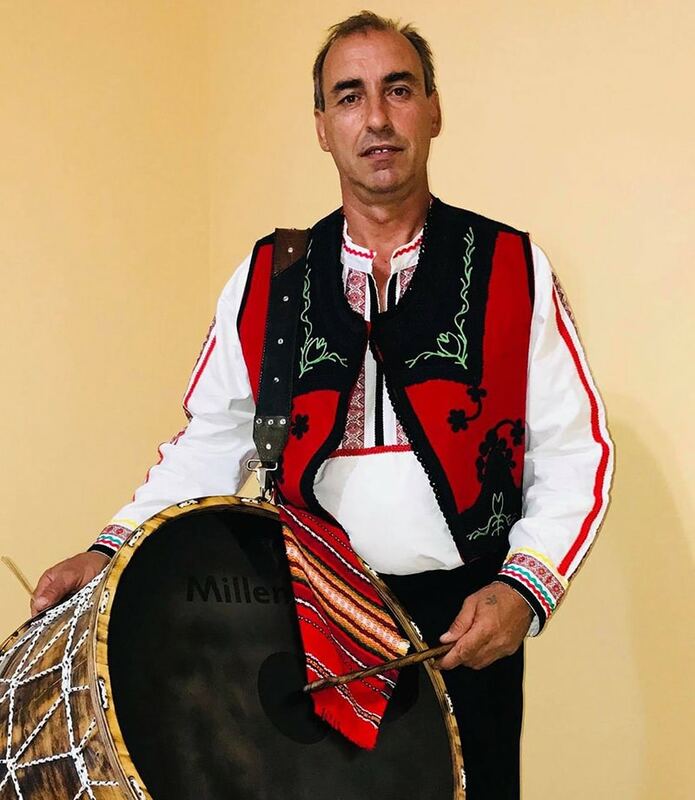 Marin Chalamov is from the Thracian town of Karlovo, where he began his musical career at age 15 as drummer and tupan player for the Srednogorie ensemble. 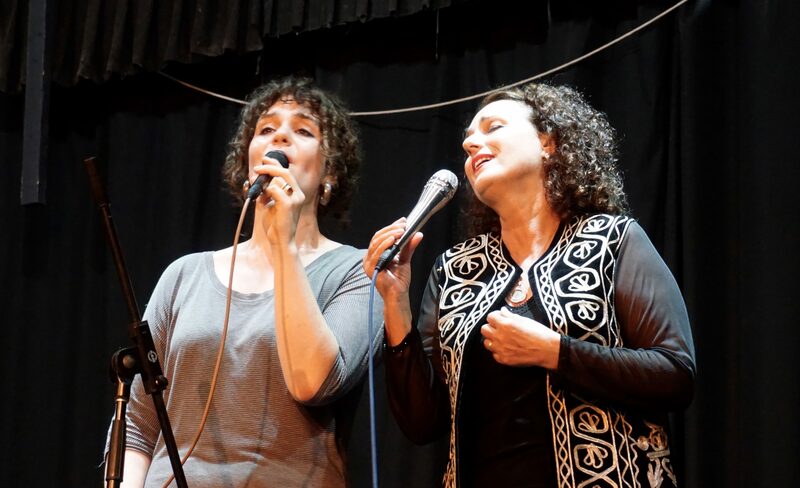 Over the years he has played with numerous well-known Bulgarian bands and musicians such as Nikolay and Donka Kolevi, Rumen Rodopski, Savka Sarieva, and the ensemble Rodopski Izvori, with which he recorded on Bulgarian national radio. He played at many weddings, festivals and social events with the ensembles Kalofer and Balkani. 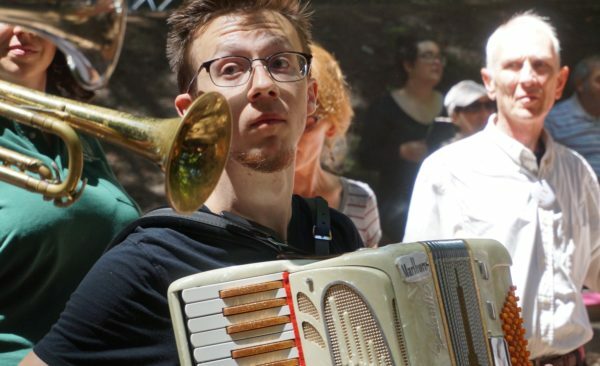 From 1990 to the present he has been a musician and instructor with the Karlovo-based ensemble Rozova Dolina, which has garnered many prizes at international festivals in Spain, Belgium, Germany, Poland, Russia, and elsewhere. In his free time Marin contributes to activities at village community cultural centers in the Karlovo district, and he teaches folk music lessons to children in the Karlovo area. Marin is also a skilled maker of tupans.